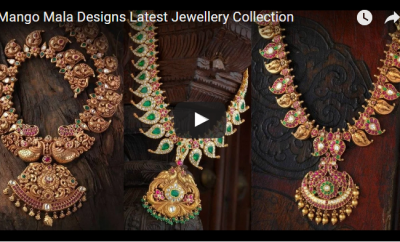 JewelleryPictures.com is all about indian jewellery designs. We showcase latest collection from best jewellery brands. Our website helps to to find a best design before you make a purchace. Browse through our vast collection of jewellery styles. 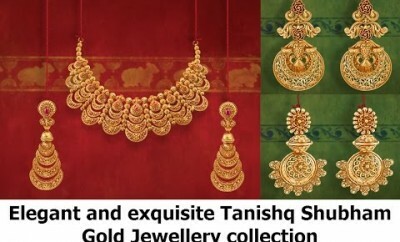 We specialize in presenting best temple jewellery, antique jewellery, diamond jewellery, Uncut Diamond jewellery , polki and kundan jewellery designs. 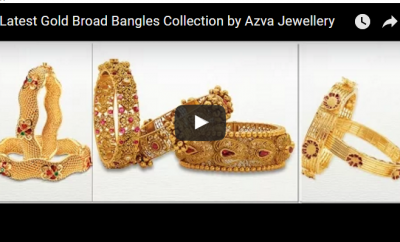 Be it a Celebrity jewellery or Bridal jewellery your search for jewellery ends here. Starting from traditional designs we mesmerize you with contemporary jewellery designs. 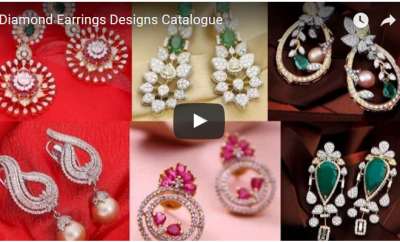 We Strive our best in bringing out latest catalogs from your favorite jewellery stores. Please Note: We don’t sell jewellery. For any buyer queries please contact the original owner directly. All images showcased are collected from public domain. 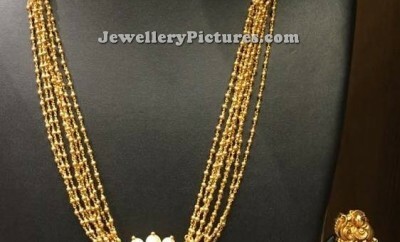 We respect your privacy.If you think of any copyright violations, please reach us via facebook page <a href=“http://fb.me/msg/Jewellerypics”>Send Us Facebook Personal Message</a>. We will take action promptly. Happy Browsing!! Stay Glittering ! !